Make Wood Good: Clear Penetrating Epoxy Sealer-CPES, UK Europe. Waterproofing Plywood. Sealing Plywood for longer life. What Is Wood Rot, Why Does it Happen And How Do I Stop It? 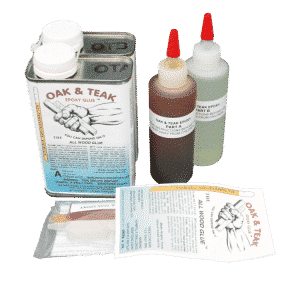 Glue Oily Wood like Oak, Teak, Maple, Cocobolo and many others. A How to Guide. Freeze Thaw Damage In Bricks And Concrete: How To Prevent It. Who are We? Make Wood Good Limited (Registered in England with number 08839082) are the UK and European distributors for the products of Smith and Co. We are a small family business, run by my fiancée Michelle and myself, Stephen, who are both passionate about natural wood, and doing things right first time. In addition we stock a few other high quality products, such as Varnish, Sealants, Backer rod, Gloves and ancillaries which you may require to complete your job. If you want something we don’t stock, we will try to get it for you. We love wood, and believe that many more people would use this lovely material if it’s maintenance requirements were lower. Lower maintenance wood is good wood, that will be used by more people. If you did not have to paint them so often, more people would choose wooden windows rather than UPVC, and the world would be more beautiful as a result. CPES completely cures premature varnish failure, and drastically reduces maintenance costs of painted or varnished timber as a result. 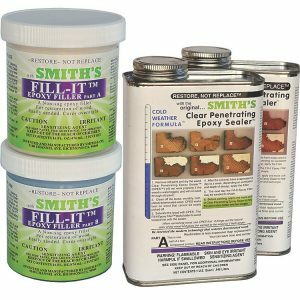 So Why Smiths Clear Penetrating Epoxy Sealer™ (CPES™)? 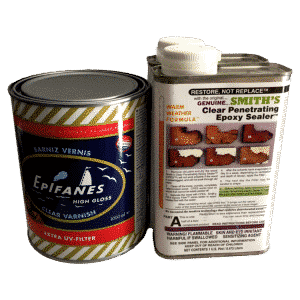 I have used this remarkable product, also known as CPES™ in America and Lignu Impregnating Epoxy in Scandinavia, for a number of years now. I have used it for both restoration of rotten wood and preservation of new wood as the ultimate primer; for this second purpose it is marketed in America as ‘MultiWoodPrime™’. CPES and MultiWoodPrime are exactly the same product, labelled to convey the two distinct functions it performs so well. Manufacturers of wooden products can use it to enhance their reputations by massively extending the life of their products whilst reducing the maintenance costs of the paint or varnish finish. It has never been easy to buy in the UK, and with some major restoration work due on my house, from the priming of new oak window frames to the restoration and repair of softwood and hardwood structural timbers, I had to acquire some more. After a short while I had my Victor Kiam / Remington moment, and not having enough money to ‘buy the company I liked so much’, decided to establish a distribution arrangement instead. We are based in England, and can supply across the whole of Europe. We will try to supply to any region not covered by any of the distributors listed at the foot of this page. Shipping costs will make small orders prohibitive to some parts of the world. Shipping costs can now easily be calculated during checkout but you can gain an idea of likely costs from our Shipping and Handling page. Wholesale: Wholesale supply agreements are available for retailers wishing to stock these remarkable products. Application of Clear Penetrating Epoxy Sealer (CPES or MultiWoodPrime) to new timber offers some remarkable advantages to anything constructed from wood. It creates a breathable sealant, penetrating deeply into new timber, especially on vulnerable areas such as end grain. Used as the ultimate primer it promotes adhesion of your top coat, making it last much longer and reducing maintenance costs. This saves time, money and the environment. From boats to window frames, it’s just solid commercial sense, do it once, do it right, make wood good! If you are manufacturing wooden products, how well they last and how good they look defines the quality of your product. Whether painted or varnished, application of MultiWoodPrime at manufacture will offer an additional revenue stream for your joinery shop, whilst enhancing your reputation for quality and durability. Further it will significantly reduce the maintenance costs of your product if it is exposed to the elements, enhancing customer satisfaction. Ideally suited to anyone manufacturing: Doors, Window Frames, Outdoor Furniture, Sheds, Gates, Timber (or part timbered) Buildings or any other exterior wood product. Bulk Packs for Manufacturers: Larger sizes of most products are available for use by manufacturing businesses wishing to offer these remarkable products to their customers. If you make wooden doors, windows, sheds, fences or any other wood products that are exposed to the elements, then please contact us for further details. The longer your product lasts and looks good, the better it reflects on you. It saves time, money and the environment all at once. Damaged wood can be made good, and resistant to further attack by rot and insects using a combination of CPES and Fill-It. 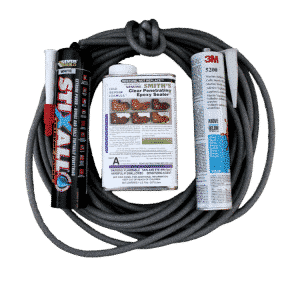 Make Wood Good sell dedicated repair kits containing the ingredients required to affect repairs to rotten timbers and masonry cracks at a discounted price. Make Wood Good pride ourselves on our technical assistance for all classes of restoration projects, including Maritime, Property Repair and historic building restoration. Further we can provide assistance with new build exterior timber projects to reduce maintenance requirements and enhance durability of the finished product, and it’s paint or varnish finish. There are real people on the phone on +44 (0)1732 824 700, or use the contact us form to discuss by email. Smith and Co. have a number of distributors and we will work together to distribute these products as effectively, and to as many destinations, as we can. Distributors exist in the following areas, please click on the links to go directly to their home page if these areas are appropriate for you. by Sergej Kirilov on Make Wood Good Ltd. Outstanding service, very friendly people. I use CPES for several years – the best product I ever tryed to seal the wood. by Malcolm willis on Make Wood Good Ltd.
by General Contractor on Make Wood Good Ltd. 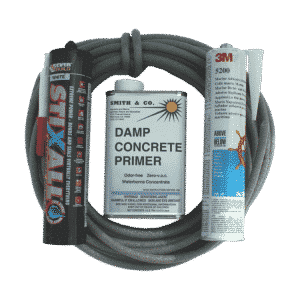 I am very familiar with these products, having been a general contractor in the S.F. Bay Area and purchased them direct from Smiths in Albany for use on a high-end restoration project in Alameda. I am very glad to have found a supplier just up the road in Kent, and I'm curious to try the other new products from Smiths with which I am not familiar. Steve and Michelle at MWG are friendly and efficient; 100% recommended. by William Leask on Make Wood Good Ltd. 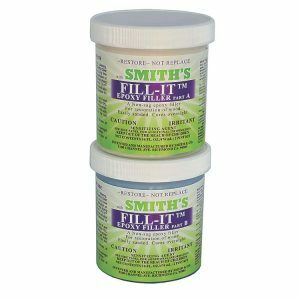 Product was easy to use and the instructions clear and straightforward to follow. Results appear to be good but it remains to be seen how strong it is in use. My only criticism is that having paid for the quickest delivery option the product was dispatched by second class post. It would be reasonable to expect first class post to be used. by Ian Birdsall on Make Wood Good Ltd.
Really impressive product from great people.